Now its time to change the way of login on your windows system or mobile device. No matter if you forgot your login details, just your voice or fingerprint will make your device unlock. With the new Windows 10 device users have the new way open. Windows Hello is a more personal way to sign in to your Windows 10 devices with just a look or a touch. You’ll get enterprise-grade security without having to type in a password. Privacy is the main concerns for the users as it is the main factor for the firm also. 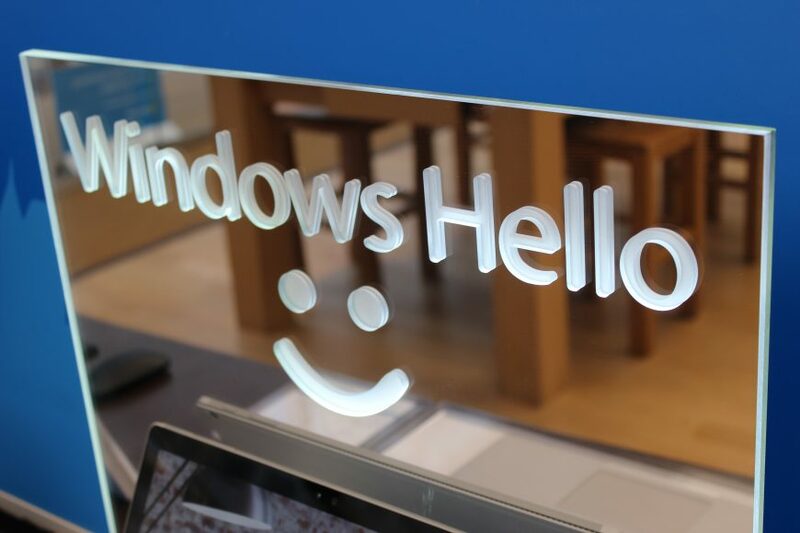 When you set up Windows Hello, it takes the data from the face or iris sensor or fingerprint reader and creates a data representation—not an image; it’s more like a graph—that is then encrypted before it’s stored your device. With windows Hello Microsoft keeps tracks of users authentication way like login via PIN, Iris or fingerprints. It also tracks the number of times users log into the system. To turn on Windows Hello, go to Settings > Accounts > Sign-in options, and select Windows Hello. If you don’t see Windows Hello in Sign-in options, then it may not be available for your device. To turn it off, go to Settings > Accounts > Sign-in options, and turn off Automatically unlock the screen if we recognize you. To remove identification data, go to Settings> Accounts > Sign-in options. Under Windows Hello, select Remove.